Recent Changes: Added the ability to generate words that match a regular expression. Smart SWF to AVI Converter 12.4: Swift and easy conversion from SWF to AVI with batch conversion. Smart PDF Creator 14.4: You can batch convert all your printable documents to PDF format fast and easy. HDD Regenerator 2011: HDD Regenerator repairs bad sectors on hard drive surface. 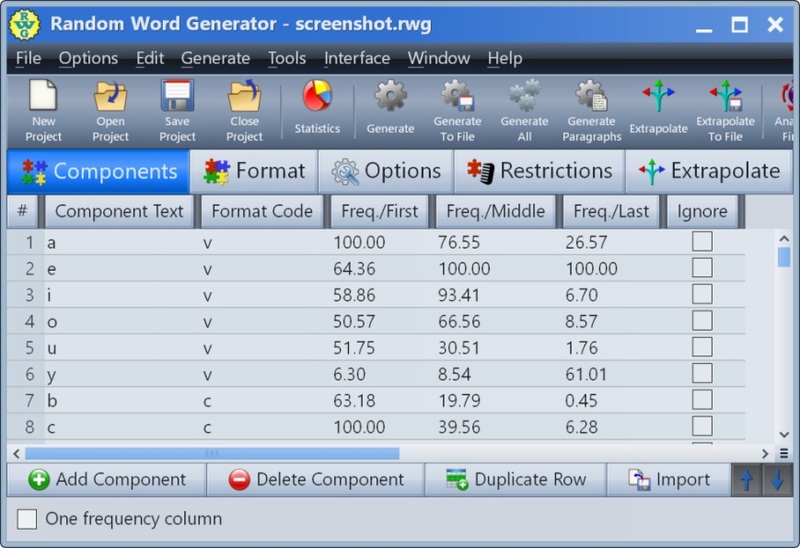 Smart SWF to AVI Converter Pro 12.4: Batch conversion from SWF to AVI with user-friendly interface.